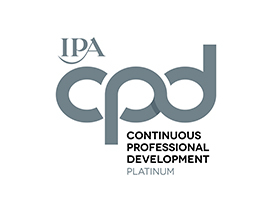 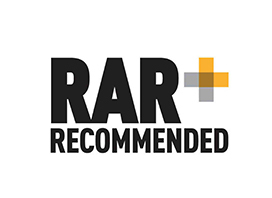 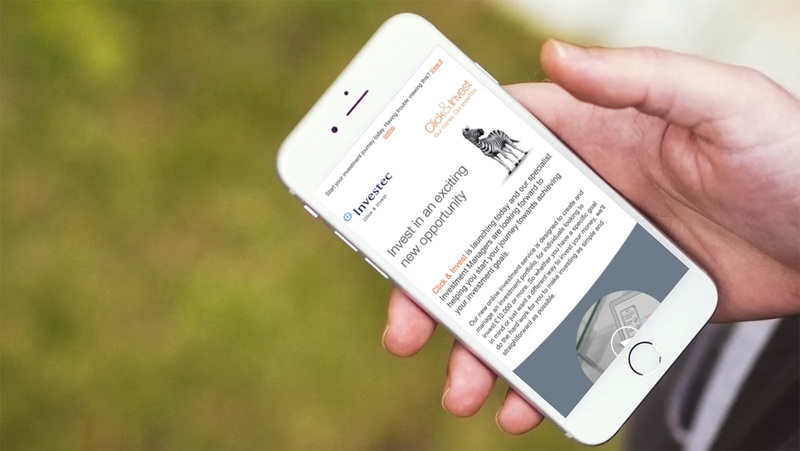 We have created engaging and informative content such as ‘Meet The Team’ showing the critical human face behind the new service, as well as creating a Mock Portfolio to gain trial from prospects. 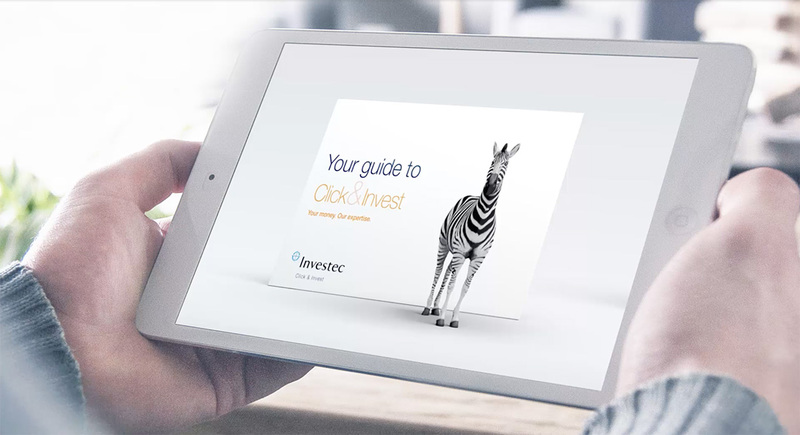 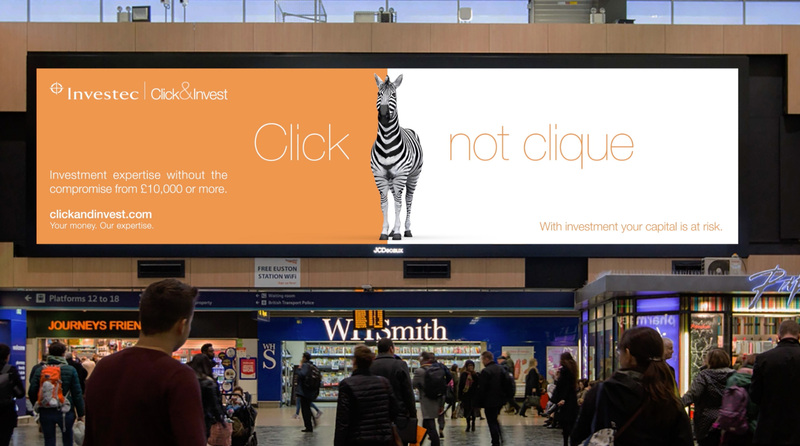 Click & Invest opens the door to investing - so our campaign uses lines such as ‘Click not Clique’, 'Different not Indifferent', 'Up to date not Dated' and 'Clickety Click, Clickety Click, Clickety Click, not Clunkey Clunk' to underline how this new service gives so many more people access to dedicated investment experts with over 180 years of investment experience. 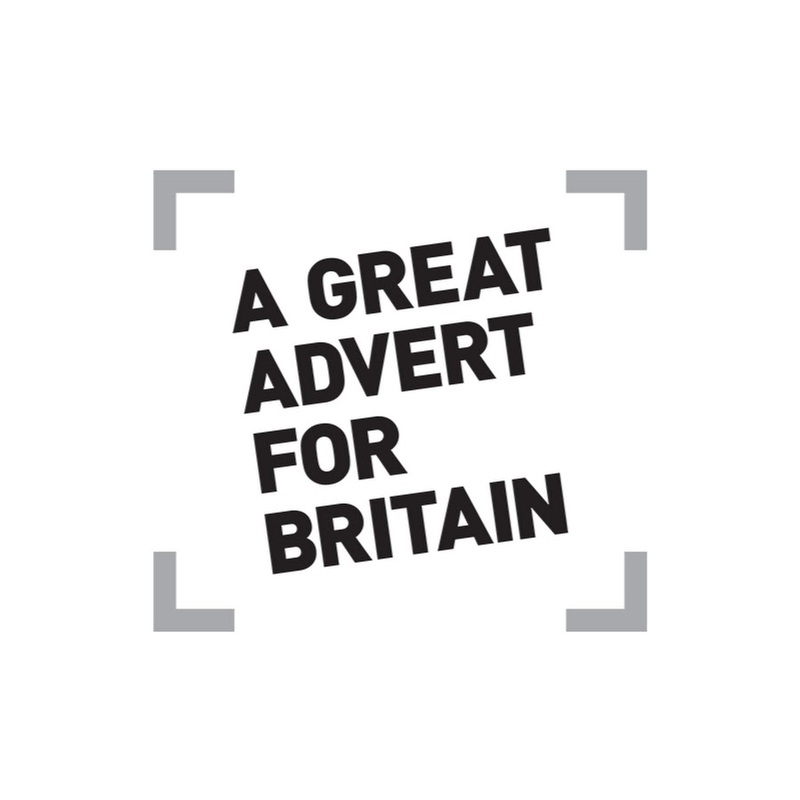 We added some extra flavour to our comms campaign during the run up to the end of the 2017/18 ISA season. 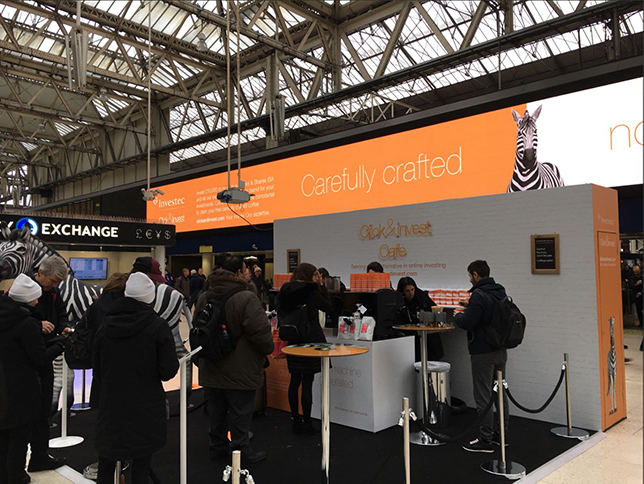 With a big focus on prospect leads, we built a pop up coffee shop in Waterloo station. 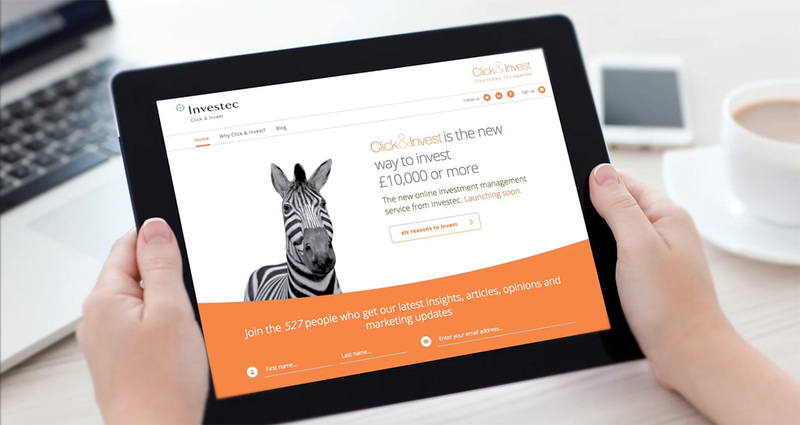 As well as showcasing how Click & Invest are serving up a new alternative in online investing to passing commuters, it helped capture their details to.